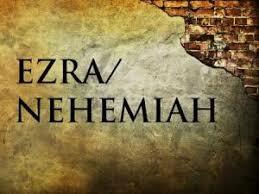 Nehemiah 9:1-38 - Our God, The Great, The Mighty, The Awesome God -September 9th, 2018 - Ken Collins - Sorry for the poor audio. We apologize. The audio for the reading of chapter 3 was not captured. We apologize for the quality of the audio.